Since 1995, ASERI has been working to understand the deep changes occurring in the economic and political environment with the beginning of globalization. ASERI alumni are now managers on five continents and work for international organizations, multinational societies, financial institutions, supranational public administrations and NGOs. This year more than 100 academics and professionals joined the ASERI Faculty; 51 professors coming from eminent italian Universities, 24 international visiting professors from all over the world and 35 experts from enterprises, organizations and institutions operating at a global level. 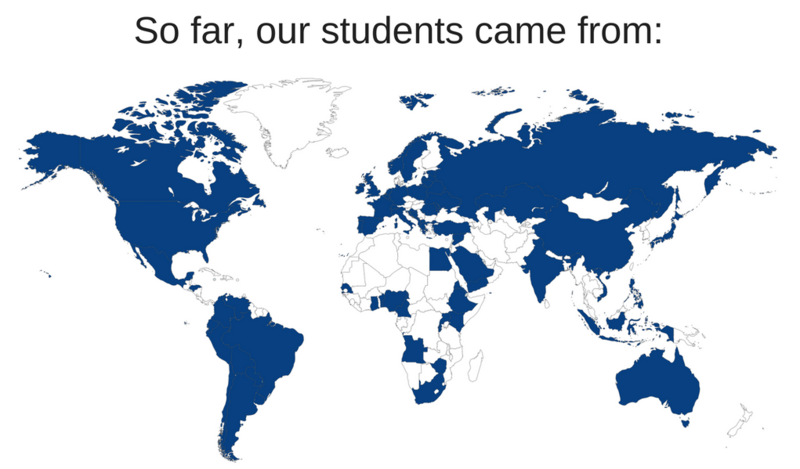 Thanks to its expertise and the multidisciplinary essence of its programs, ASERI has welcomed more than 1.250 students so far, coming from more than 80 countries. This extremely diverse training team creates a very dynamic and multicultural setting and stimulates constant development.